One of the fundamental laws of physics is that a force is met with an equal and opposite force. Since Galileo rescued science from religion, science has done battle with religion: knowledge vs. belief. I would go as far as to say that science has violated one of its most basic laws and, as a result, helped to create an equal and opposite force in this world. When we look at history, whenever a group gained power through knowledge (at the expense of others), a force grew within society to oppose it. The Roman Church’s adaptation of Aristotle as their proxy for science set scientific development back for centuries, until Galileo pried it free in the 17th century. Since then, modern science has developed its theories about the physical world at an amazing pace, while the churches have remained stagnant, with few exceptions. 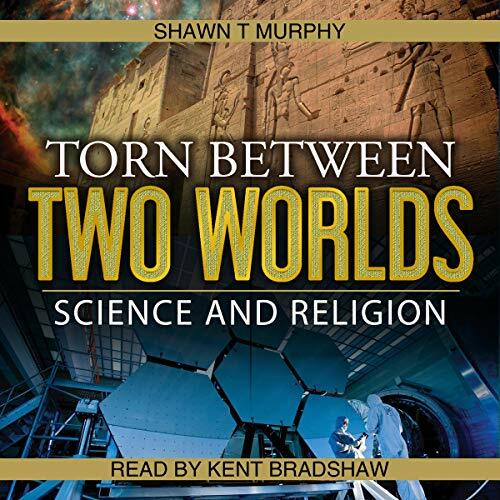 This audiobook will celebrate the wisdom held by each of these two worlds and attempt to highlight the blind spots that have kept the two sides from forming a partnership. One of the universal wisdoms that religions have taught for millennia is that when you give, you receive more in return. John Nash received the Nobel Prize for proving this spiritual wisdom, and it is in this spirit that a cooperation between science and religion could be formed.